What Is A Tenant Rental Application? lease term and move-in date. 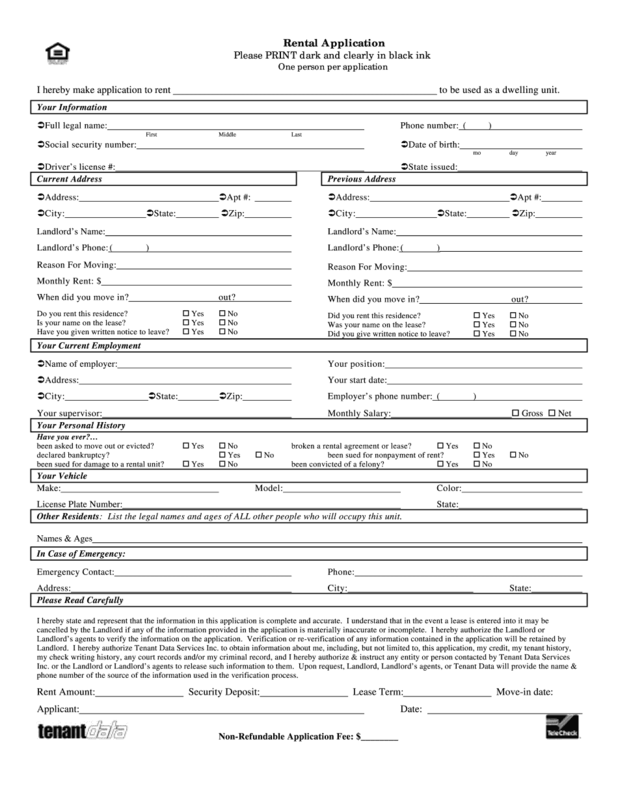 After completing the rental application form, it is necessary to sign and date a document. Other additional documents may be required.